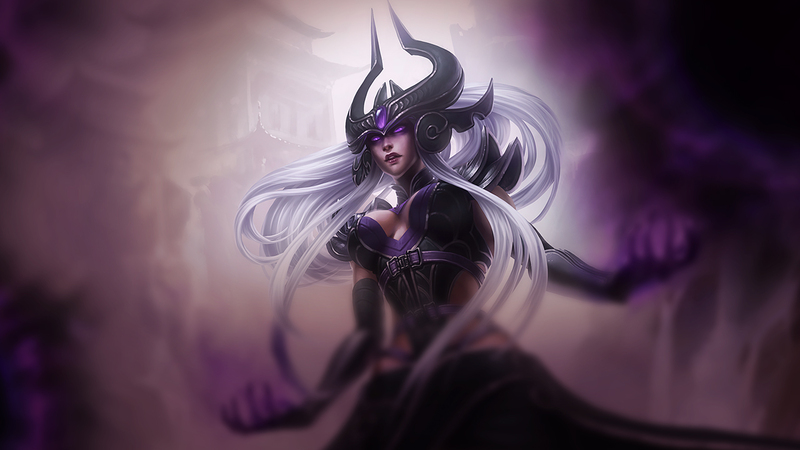 Syndra is a zone control mage with a massive amount of burst and damage. She is immobile, as is the trend with zone control mages, and packs a huge punch. Luckily, that's about all she does, and is about as one dimensional as champions come. While she has four abilities, all that you need to know is that she makes orbs for damage, throws them to do damage, stuns people with them (doing damage) and her ultimate pelts an opponent with all of her created orbs to do an extreme amount of damage. 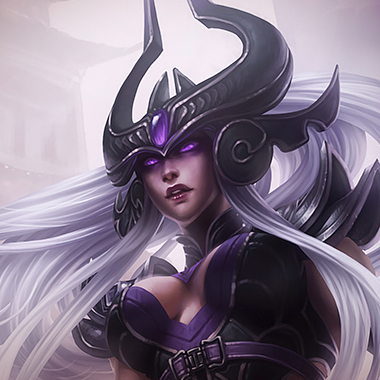 Draws upon Syndra's full cataclysmic power, harnessing Dark Spheres to deal magic damage to target enemy Champion. 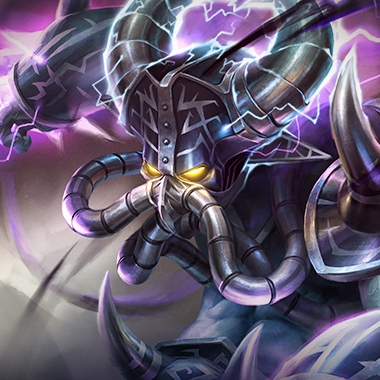 Unleashed Power manipulates the three Dark Spheres orbiting Syndra, in addition to up to 4 Dark Spheres previously created. 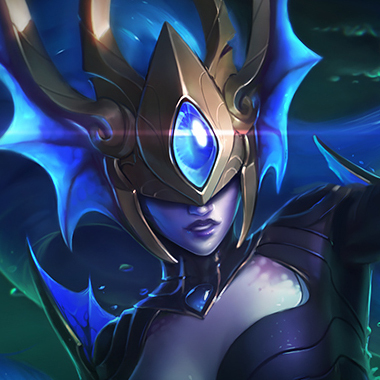 Syndra is strong but immobile, luring her down the lane can put her in dangerous situations, due to how easy she is to gank. Scatter the weak has an absurdly long cooldown. You can punish Syndra for use of it, as long as you manage to dodge it. Syndra's mana cost aren't very low. 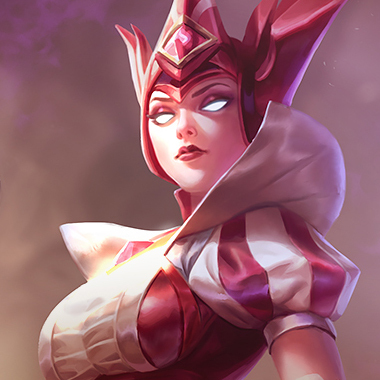 Simply playing respectfully until her mana gets too low for her to do more damage than you can lead to dominate lane positioning, as she realizes how vulnerable she is. Syndra gets weaker the closer you are to her. If you bait out her Scatter the Weak, and move closer to her (If you're an assassin) she'll have no way to peel her off, and you can burst her easily. You can just dodge everything except her ultimate, which, on it's own isn't that great. Then you can turn back onto her with your ultimate and kill her quickly. You become even more frustrating when you buy Zhonyas. Can dodge her abilities? Check. Has a magic shield just in case he messes up dodging her abilities? Also check. Gains access to a whole other spell as a result of abilities being cast near him? Check as well. 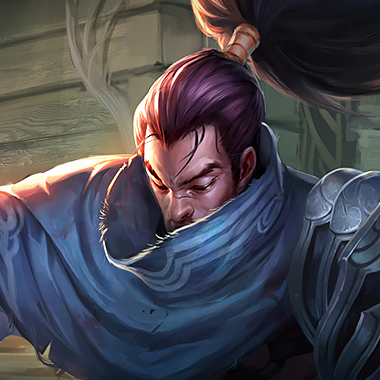 Builds Zhonyas to enable him to avoid her ultimate mid cast? Check. 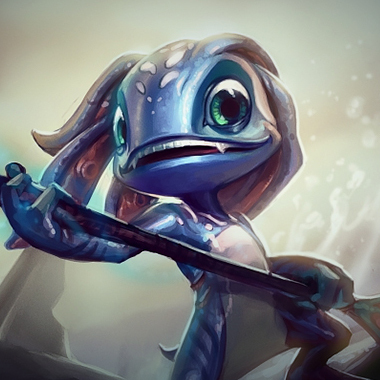 You can dash around her skillshots and windwall her ultimate. As a bonus, she doesn't have a way to dodge your tornado aside from a really good sidestep. 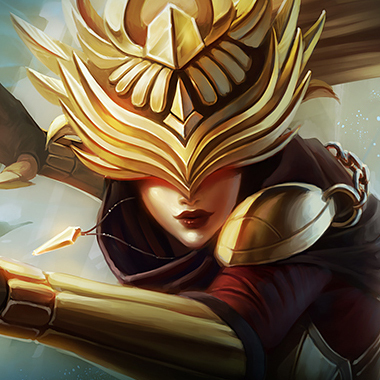 You can deny her all in combo with your ultimate, heal through her Q damage and dodge her sphere toss. Doing all that along with keeping your blade on fire will oftentimes just hand you the lane. Magic resist is important, on mages, a Zhonyas is a lifesaver for the active alone. 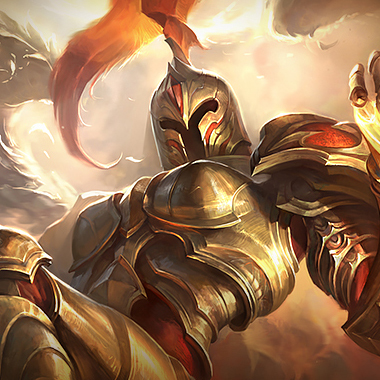 Quicksilver Sash is a decent, perhaps even necessary pickup against Syndra, because her stun will ruin your entire team.